“Multiple Selection” questions in IELTS Reading? Home “Multiple Selection” questions in IELTS Reading? 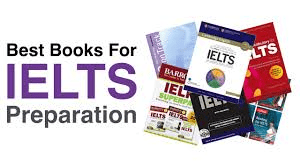 Today we will learn how to answer multiple choice questions in IELTS reading. Multiple selection questions are a special case of the multiple choice question type where there are more than 1 answers for the same question and you need to select all the answers to get the question right. This playlist will walk you through the strategies and tips for solving multiple selection questions in IELTS reading test. Click on the playlist below to start learning NOW! As always, if you have any questions about this topic feel free to ask in the comments below or email us on hello@ieltsonlinepractice.com.